The most efficient way to kill flies at home or in the commercial kitchen is by using an electronic fly killer (EFK). 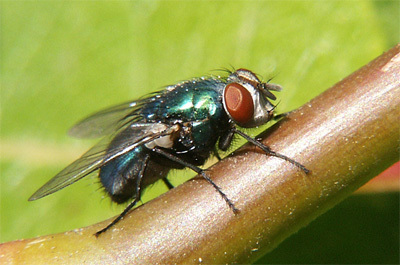 Flies are attracted by the ultra violet light and are killed as they fly between the bars of an electrified grid. The dead flies then collect neatly in a catchment tray below. They generally use more power than an equivalent sticky glue board traps because the electric grid requires more power. Alternative methods of killing flies is to attract them with an ultraviolet light and then they get caught on a "sticky board". This type of unit requires the glue boards to be changed at regular intervals. If a cockroach were to walk across your table in a restaurant, you would leave immediately. However, if a fly were to land on your plate, you would probably just wave it away and carry on eating. 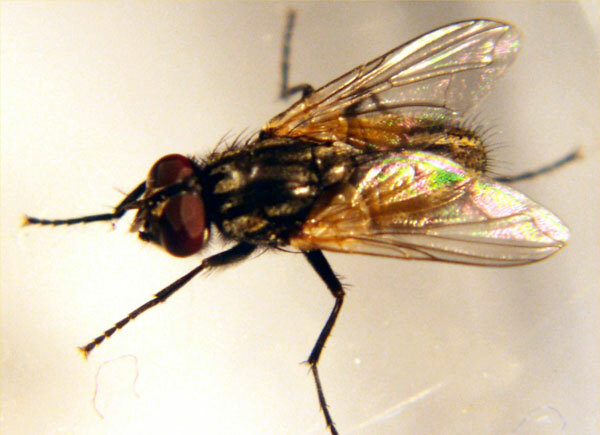 Yet flies carry as much disease potential as cockroaches. Flying insects have been found to carry a wide range of dangerous micro organisms all over their bodies, in their saliva and excreta, including E.coli, Salmonella, Klebsiella, Campylobacter and many others. Even a tiny dose of any of these is enough to cause serious disease.